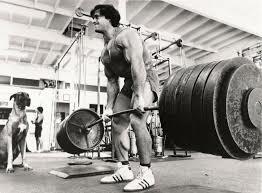 Is deadlifting 2x, 3x, or even 4x your body weight a long-term goal you’d like to hit within the next year? Are you ever nervous you’re going to hurt your back on the next rep? Do you feel like your deadlift technique is pretty solid but you could probably lift more with one or two small tweaks? 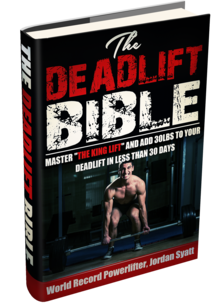 Do you love deadlifting so much you spend all week thinking about how awesome your next deadlift workout is going to be? Not you? THIS workout might be worth a shot. If it does sound like you, pay attention and watch the short video below because I’m going to show you one of the most common deadlift mistakes most lifters don’t even realize they’re making. Spoiler Alert: it has NOTHING to do with your set-up or how you initiate the lift.